Manufacturer : Hanil GreenPharm Co., Ltd. Product development, Sales, Marketing & Distribution : BEDELKOREA Co., Ltd.
We, Bedel Korea, are a trustworthy company which will be responsible for your health. 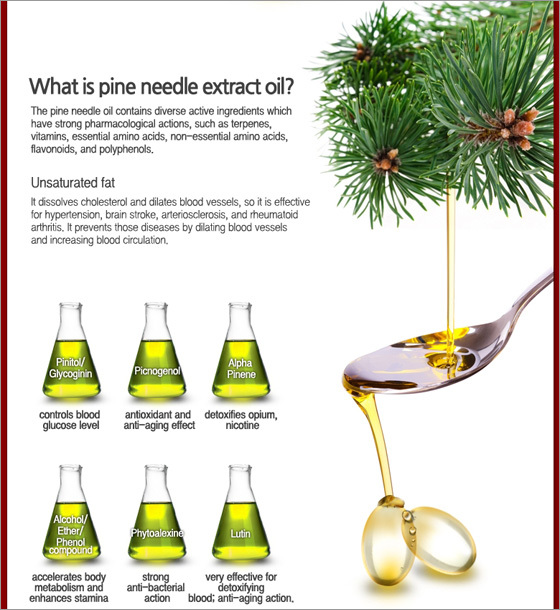 Pine needle oil refers to the oil extracted from the native Korean pine tree(Red pine tree) by steam distillation method. A trustworthy company has done the R&D work. 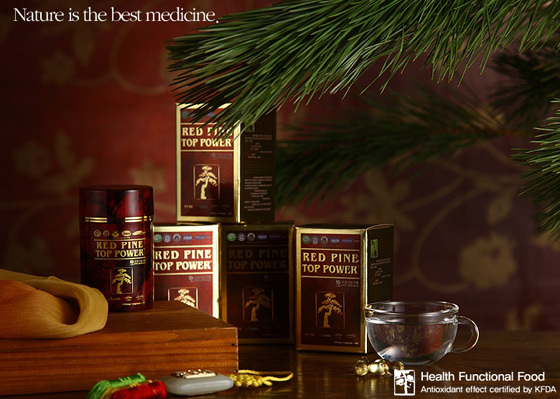 Dr. Kim Kwan-Ho is a doctor of oriental medicine specializing in herbal medicine(Phytology). 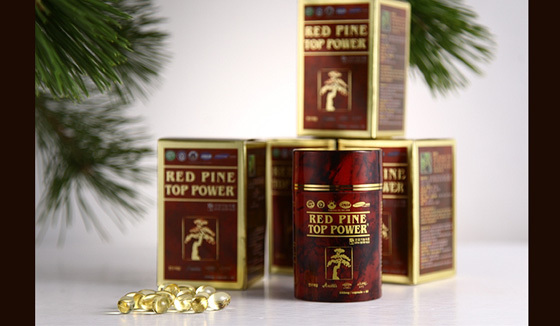 He researched and developed the product because he noticed the tremendous medical effect of pine needle oil, which is a traditional herbal medicament. National Certified Product! You can trust it. GMP stands for Goof Manufacturing Practice. It shows the standard for the entire manufacturing process and quality from purchase of ingredients to manufacturing, packing and shipment. 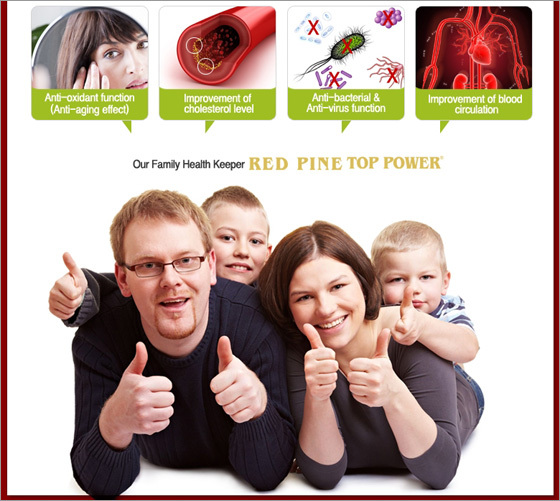 This is to provide dependable and safe health functional food to the consumers. Health Ingredients accredited by KFDA(Korea Food and Drug Administration) are used in order to guarantee the safety of this product. ISO9001(Quality Management System), accredited by ICR(International Certification Registrar), certifies that the product and service system consistently meets, maintains and manages prescribed requirements for the benefit of consumers. 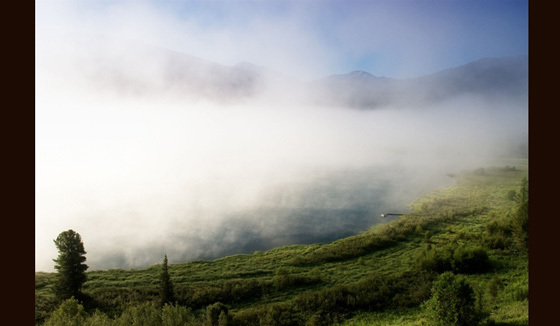 ISO14001(Environment Management System) accredited by ANAB(The ANSI ASQ National Accreditation Board). The system meets environmental standards. Liability up to a maximum 100 milion won. 01. 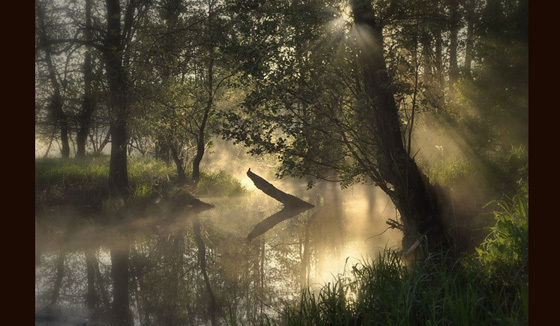 Orientals commonly use so-called "woods bathing" to breathe in phytoncides emitted by plants and trees, in order to improve their health and even cure cancer. 02. 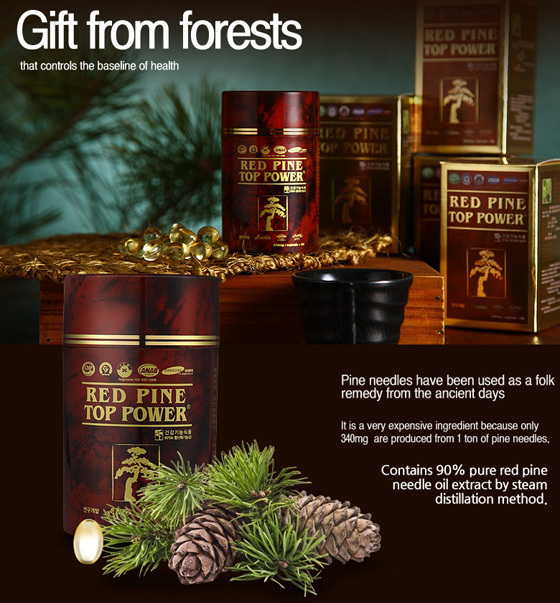 We make our product from the red stems fo red pine needles which grow naturally in deep mountainous districts at an altitude of 1,500 meters. 03. 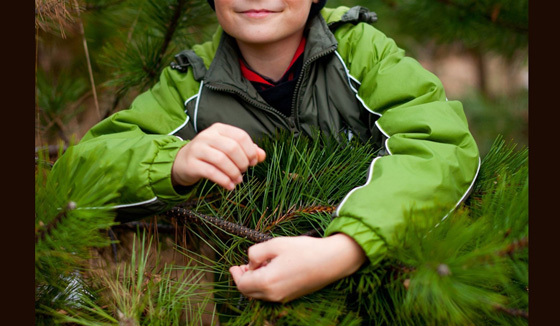 The needles are picked by hand one by one. 04. 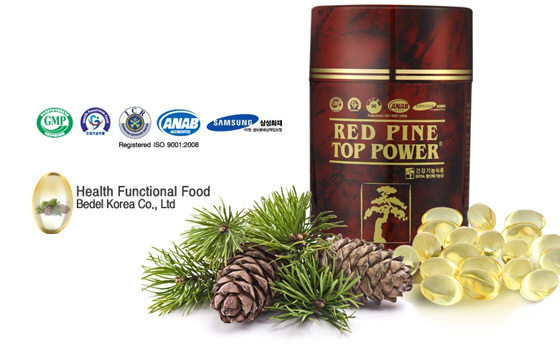 Using very clean mountain valley water, we extract red pine needle oil by steam distrillation, not by solvent extraction method. 05. 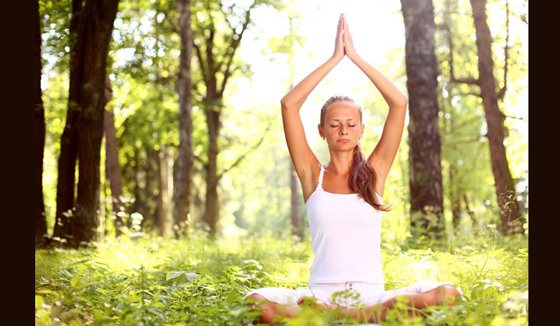 We only extract the oil fraction which has a strong medicinal effect. 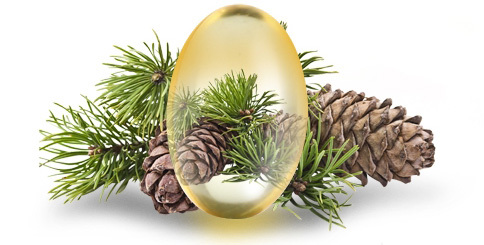 It is a highly-enriched product that can only produce one capsule out of 2kg's pine needles.